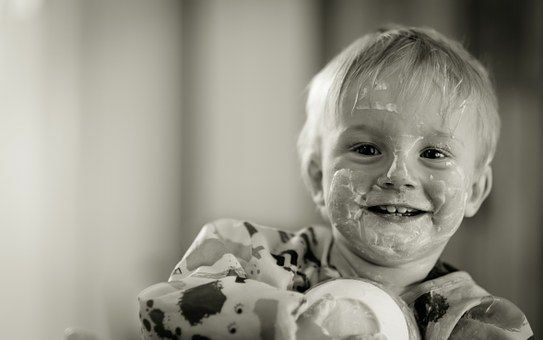 Many parents underestimate the impact their child's diet has on their sleep. 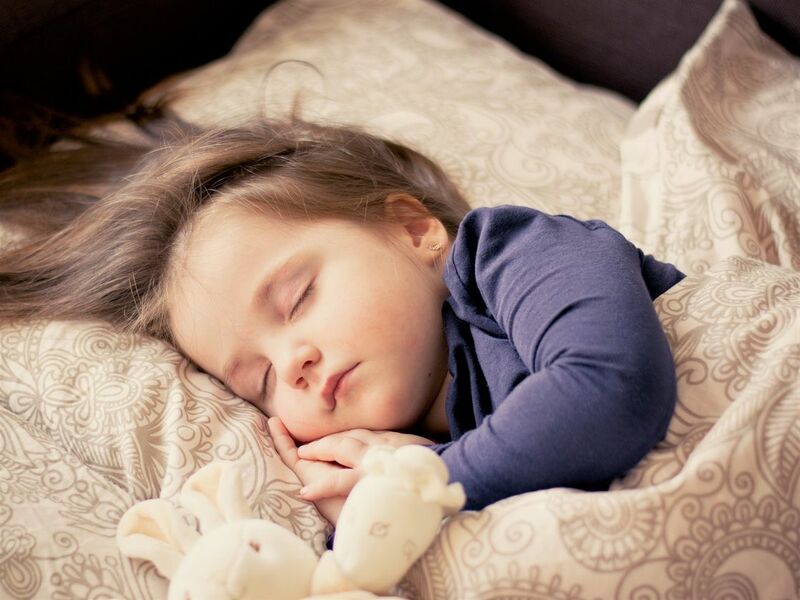 In this blog I've tried to answer some questions I regularly get asked and also explain some of reasons why diet can impact your child's sleep. One of the biggest worries for parents with young babies is how to protect their baby’s sleep when teething strikes. Teething is one of the most testing times during your baby’s first few years, and it can be totally unpredictable, making it difficult to prepare for. Many parents think that their babies start teething when they are around 12 weeks, when they start to display two of the most common signs of teething dribbling and chewing/sucking on anything they can pull into their mouths. 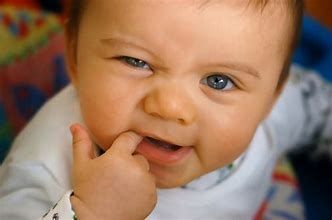 Some babies will be teething at this point, and will go on to cut their first tooth within a few weeks… However, most first teeth don’t appear until babies are 5 to 8 months and some babies are still all gums at a year! Those signs that appear at 12 weeks are simply the saliva glands kicking in and producing lots more saliva, in preparation for teething as well as weaning. The chewing and sucking of all things in reach is just a little milestone in their development. This can vary widely for most families but there are a few things to think about before you make this step for your little one. 1. Ensure there are no big changes coming up. This can include, moving house, starting day care, Mum going back to work or a new sibling on the way. If you choose to make this transition because another baby is on the way, ensure you do it early on in your pregnancy to avoid regressions when the new sibling comes home.